Mountain Sky Closets has provided Northwestern Colorado with the highest-grade custom storage cabinets and organization systems for more than a decade. 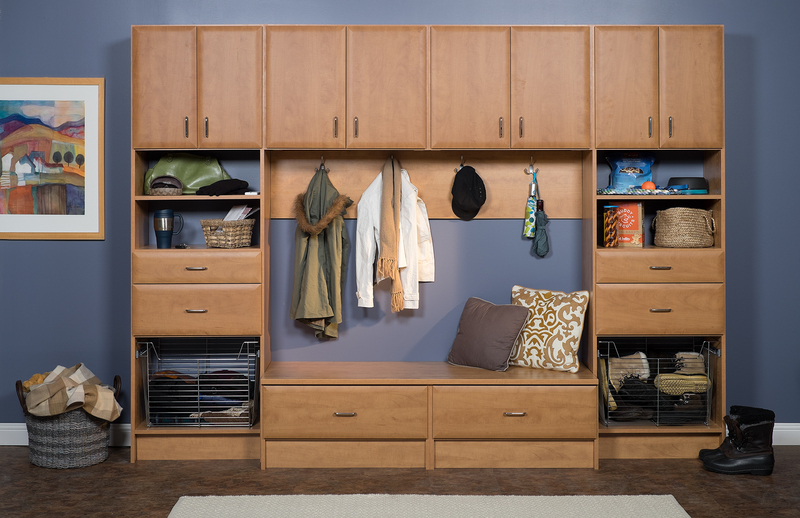 From master bedroom closets and mudrooms to garages and laundry rooms, we provide customized organization solutions for every room in the house. We carry a wide array of colors, styles and accessories to accommodate every client’s tastes and preferences.